DJ and Producer techniques, tutorials, and tips. OverClocked remix is a limited liability firm that is promoting fan made remixes of videogames music. This is a great place for fans for collaborating and letting their talent flow along with the fact that is a great way of expression for the fans to show their vigor for their favorite games. OverClocked ReMix review helps you in picking up the right kind of music as the submissions here are based on the quality control process although the album projects don not go through the similar procedure. The kind of music that you find here is very wide and the genres usually depend on the choice of the remixer’s. the best part is that all the music that is found on the website can be downloaded fro free using either HTTP or BitTorrent. This lets people from various parts of the world have access to the creative work some of the gaming and music fans and is a way for collaborating on projects even while they are seated thousands of miles away from each other. Fans have a choice of editing the band information on the website along with editing the albums. Then there are thousands of reviews that you can read before you download the music and you can also rate every song that is present on the website for streaming and listening to for free. There are plenty other options like adding reviews, adding albums, adding news or adding the Mp3s. All genres of music in the likes of punk, rock, hip-hop and pop along with alt/indie can easily be found on the website. OverClocked ReMix review helps you in picking fan made remixes of videogame music and is a great place for collaboration between fans and music lovers. 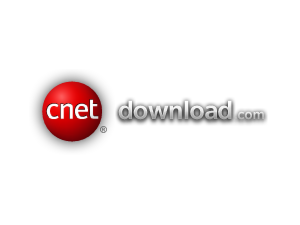 Download.com is an internet download directory, originally a part of the CNET, website which provides with free downloads for Windows, iOS, Android and Mac. This platform is being used thousands of people across the globe for getting their hands on their favorite stuff. Download.com (Music) is the source of some of the best music that can found over the internet. It is among the very few places that new and upcoming artists approach for putting their music online and reaching thousands of music lovers. It is also a completely legal platform for downloading any kind of music and is highly popular website for getting hands of new and latest music. Almost all the artist and albums are featured here and they are listed into categories which makes it easy for the users to navigate to the right place and pick something depending on their taste. All genres in the form of rock, punk, pop, hip-hop and alt/indie and country music can easily be found here and can be downloaded at minimal prices. Also many songs and albums are also available for free which makes it even more lucrative option. Download.com (Music) is one of the oldest and most reputed forums for new and upcoming artists to showcase their talent. It is also one of the most popular ones and hence it is chosen by most music lovers as one of the top choices. In addition to all this, if you are a regular member, you will get a lot of offers and discounts on a regular basis to get your hands on some of the free stuff and get great discounts on every music that you download. Download.com (Music) is one of the oldest source and most popular ones for getting access to best music and best artists on the web. The ArtistServer.com review introduces you to independent music from a large number of unsigned artists and gives an excellent set of tools for promotion for the upcoming and the talented lot. The website was started in 2001 and has now grown into a full media experience. Today, it brings the record labels, the artists and the listeners together using the social network environment. You can get as many as 8000 songs which are available for listening on demand or can be downloaded in the form of an mp3. Apart from the usual benefits, the website also has some features and unique elements that set it aside from the average music social network sites. One can easily find Mp3 ringtones on the website and photos/ graphics and podcasts. Users can have their own newsletters and there is also a classified section which contains various numbers of offers from the members. The website has a great community spirit which is totally showcased by the way of the lively forums and that also makes it a great blend of media experiences and totally makes it a worthy destination for the discovery of fresh and new music. ArtistServer.com review finds the website to be rather well designed and is offering a wide range of media services. It has an excellent spread of music genres and covers music from hip-hop to rock to punk and pop and classic and indie as well. The lively member forums are of the biggest assets of the website and they have a good deal of membership services. ArtistServer.com review tells that the website is a great forum for lively communities and great membership services and some real good music. 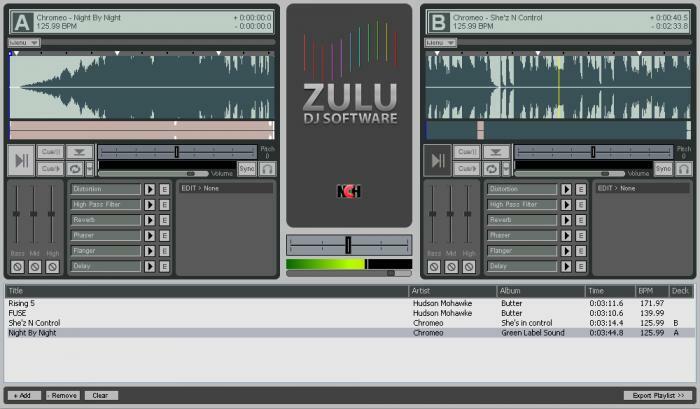 Zulu 2013 is considered as one among the best software programs for virtual DJ-mixing. The software is developed by leading software company NCH software and is backed by all essential features required in an ideal DJ mixing program. The principle features available with the software include cross fading ability in between tracks, preview track capacity through headphones, real-time pitch & tempo control, auto beat detection, & keyboard hot-keys. The software would be useful to any level of DJ, amateurs, intermediate DJ as well as the professional ones. Are you interested to know further about Zuly 2013? Well, go through the write-up here as it’s all about the features of the premium DJ mixing software program. The Zulu software enables the users to apply different effects to mix such as reverb, distortion & delay on fly. This software program is well compatible with all single audio files virtually, like .avi. .mpeg, .mpg, .asf,, .wmv, .mp3, .wav, .amr, .aiff, .aif & .wma. It could be also be utilized with any form of USB DJ mixing audio console like audiophile turnable, fast-track ultra-audio and music studio-bundle. It’s good to note that Zulu 2013 comes with in-built drag & drop facility so that the users can move music wherever they want to within program. In regards to the performance capacity of the software, there are hardly any other DJ mixing software programs which can be compare to Zulu 2013. The latest NCH product has been backed by a powerful capacity to apply many of its performance features in the real-time, with its individualized and comprehensive BPM settings & interface. It’s good to stress here that with its advanced and intuitive features, simple, straight forward and user-friendly interface, Zulu 2013 kind of outsmarts its pertinent contenders in the market. Last but not the least- apart from the high performance features, Zulu also impresses its users with its credible technical support facilities. The program assures of a comprehensive support system where you would be getting suggestions on fixing bugs and different support and help category options. Truly, Zulu 2013 is worth a grab for every DJ out there. MixVibes Cross DJ is one of best DJ mixing software programs released in the current entertainment sphere. The primary plus point of the software is that it puts solid stress on quality 7 integrity of music files. MixVibes Cross DJ has been developed with most of the qualities and features of a reliable DJ software but also takes a leap further by providing elaborate analysis of audio status of a music file. The article below comes up with a review on MixVibes Cross DJ program. The MixVibes Cross DJ software is equipped with almost all the tools available in other different DJ software solutions such as BPM matcher, BPM analyzer, manual & auto loops, master tempo-controls which enables the program to present a number of fantastic DJ effects & mixing. It provides symmetrical player setting which leads to easy recording & mixing offering the user with an amazing DJ experience. One of the chief distinctions between MVC & other different DJ software solutions is that the former comes with simple media browsing facility and can produce crystal-clear sound effects. The users here would easily know about the locations of his songs & the ways to access them fast for smooth set creation and easy transitions. MixVibes Cross DJ is able to import a versatile range of audio file-formats like WAV, MP3, ID3 & others and will also serve as line-in for the MIDI devices like MP3, CD decks and vinyl. All in all it can be said that the software seems to be pretty impressive with a convincing a strong emphasis on integrity and quality, without losing out on seamless live audio mixing & performance. It’s good to mention that MixVibes Cross DJ assures a solid support provision for its users. The MVC community portal is very active and is always ready to support users with quality assistance in a variety of aspects related to the software program. The software comes with a helpful tutorial video that enables you to learn about the various features & functions of this software program. The users are happy with MixVibes Cross DJ software but however, some of them have appealed for the incorporation of mire number of features in the program. 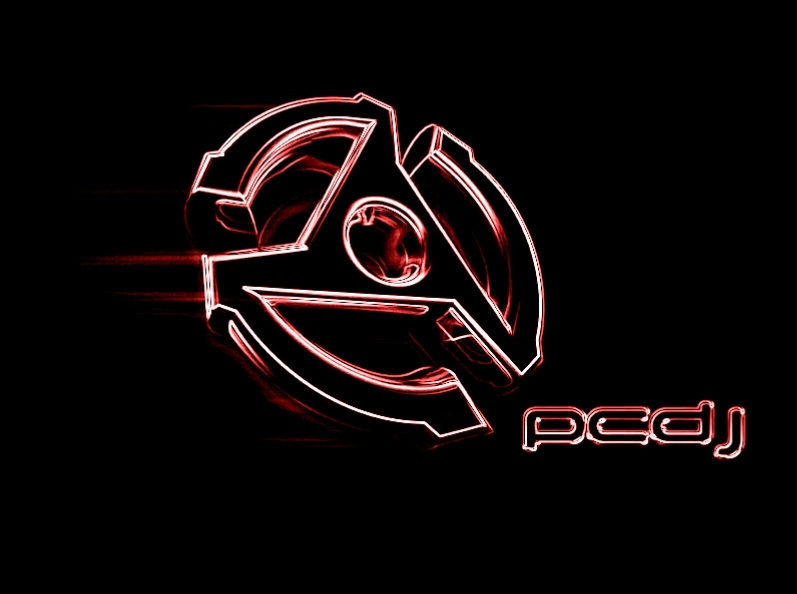 PCDJ Red Mobile is a DJ mixing software designed specifically for mobile DJs. The software comes with a user-friendly and clean interface that enables in smooth hassle free mixing and the program can work with simple keyboard & mouse as well as with premier DJ controllers. PCJ Red Mobile is backed by a powerful track library or Recordcase which allows the users in importing, mixing & searching all their OGG, MP3, FLAC, WMA, WAV files & unguarded iTunes files easily. It’s good to mention that software is able to support multi M3U waitlists, the playlists & series of different mix & match tracks. You are promised of lesser screen clutter too. The write up here is aimed to present a short review study on PCDJ Red Mobile. The PCDJ Red Mobile software is equipped with an autoplay feature by which it would automatically play via waitlist or through group mixing. There is a “Mix Now” feature for seamless and quick crossfade & play. Then, the program enables its users to change pitch in four varied ranges like from ±8% – ±100%. You would also be able to change the volume, pause & play with lower latency and edit up ID3v2 for the MP3’s & OGG Vorbis for the OGG files. The software promises of accurate and fast auto BPM detection. Besides, the PCDJ Red Mobile software can help in configurable song-break & startup speed leading to turntable-like effects. The DJ users here would have the facility to pre-listen to the mixes via the soundcard rear-out or second soundcard or Left/Right splitter. The software enables the users to browse easily through their music directories and shows up with all the tracks on id3v2, id3v1, & OGG tag details (BPM, title, length etc.). Then here you are also allowed to drag and drop the tracks through Windows Explorer. PCDJ Red Mobile software is equipped to save your playlist to HTML or as Winamp playlist mode. It’s to note that the users here would be able to search for their preferred music easily by typing, artist name, part of the title, comment field and album name. VirtualDJ is one of the most popular DJ-mixing software systems available lately. The software has been developed by leading software company Atomix Productions, based in California. 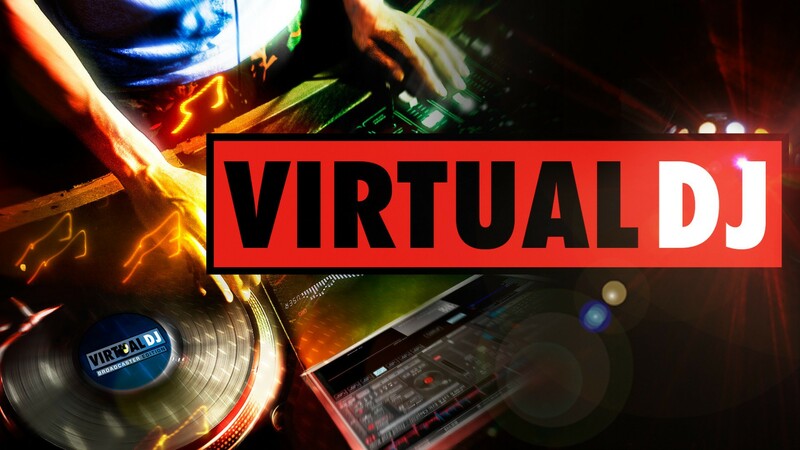 The VirtualDJ Basic is primarily targeted towards amateur disc jockeys but it can be a helpful tool for the intermediate and veteran DJs as well. The article below presents a brief review on the VirtualDJ Basic software. It’s good to mention that VirtualDJ involves new & emerging technologies from DJ software zone to present the users with a cutting edge experience. The amateur DJ-mixing system developed by Atomix Productions enables the users to develop loops and add on gimmicks & samples to their live track automatically. It also allows you to use external audio-mixer. The program comes with 4 important features incorporated into the higher VirtualDJ Pro version & would be available at a comparatively cheaper rate. This is to stress here that VirtualDJ Basic is especially developed for operations in smaller venues and hence could be a fantastic help for those DJs who use mouse and keyboard for music mix. The good part is that the VirtualDJ Basic is designed with amazing input/output features. The users here would be able to access their whole digital music library instantly. The software is equipped to detect the musical keys so that every mix designed by the DJ comes in tune. Moreover, you can use VirtualDJ Basic to automatically set the BPM counter & interface with several HID and MIDI controllers. The users are allowed to use this software along with the timecode CDs/ vinyl where they will have the ability of scratching digitalized music tunes on old-school turntable. The timecode solution in VirtualDJ Basic is well compatible with many of the music-video files. The previous users are more or less happy with the performance of VirttualDJ Basic. The only thing they wanted is a better technical support.